Whether you’re an experienced dancer hoping to get back on the dance floor or you're putting dancing shoes on for the first time, LaVida Dance Studio will help you get started. If you’re looking for private dance lessons in Bellevue, look no further. LaVida Dance Studio’s top-notch instructors will help dancers at all levels hone their skills, reach their goals, and have lots of fun. 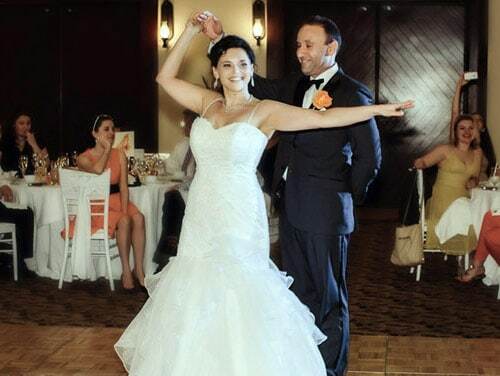 Let us help you make your wedding dance everything you ever imagined. We teach personalized choreography to your special song, Father-daughter dances, flashmob choreography and more. Our Argentine Tango classes are tailored to different levels. We strive to grow the Tango community through education and cultivation of the dance. 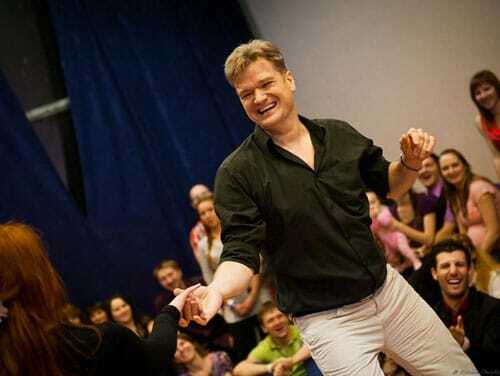 We offer variety of social dance classes in International Standard and Latin, American Smooth and Rhythm styles, even for those who have two left feet. We'd love you join us! We offer Salsa and Bachata lessons at all levels. Our expert teachers will help you learn a new skill or build on your current level of dance skill and knowledge. If you’re looking to cultivate your dance skills, our ladies performance team is for you. This program is dedicated to building strong and confident advanced dancers. We are happy to be part of the growing WCS community on the Eastside. Join various levels of classes in this fun style and twice per month dance socials! 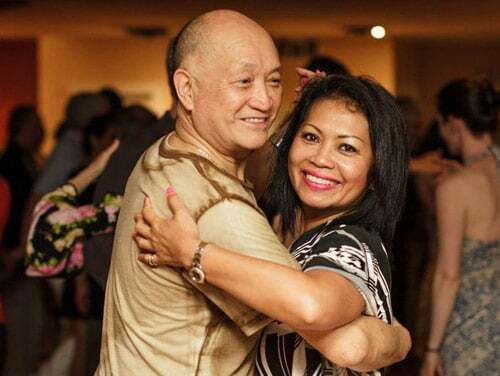 If you are looking for a fun modern partner dance that is suited for all ages, try Brazilian Zouk to learn to move rhythmically in a wave-like motion to a heart-beat baseline! If you have something to celebrate, why not celebrate with a dance party? Choose your class style from Zumba to Tango, and let us help you celebrate your next occasion. "This is my happy place...The instructors are awesome... The studio has a great vibe and reminds me of a scene from the movie "Shall We Dance?" "I like the teachers. I like the studio, it has a good feel to it; great style, wonderful ambiance. I enjoy coming here a lot; it's my favorite studio in the Greater Seattle area!" "Took a Salsa class with my girlfriend and will be booking many many more there!.. I highly recommend this studio!!!"